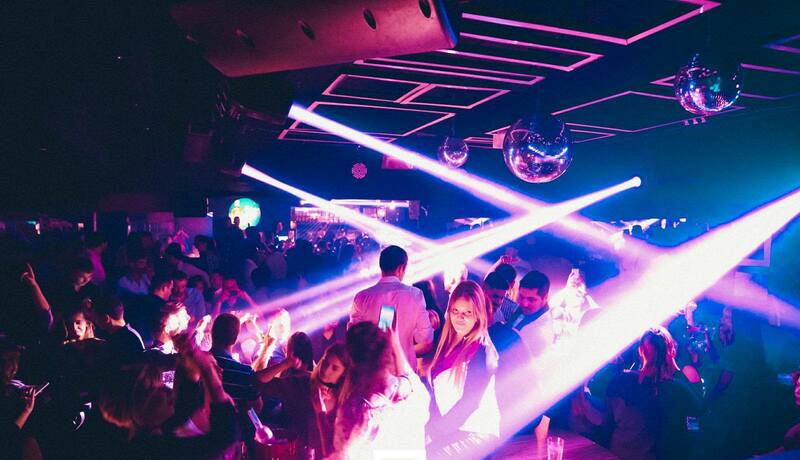 Maybe the weather is rainy, but that does not mean that Belgrade nightlife is ever going to stop! Thursday nights have something special to offer – All night long we can listen best tracks from one of the best era in music history – Smells like the 90’s at Club Square tonight! Feel the atmosphere of the 90’s, let the music bring your best memories from 20 years ago! 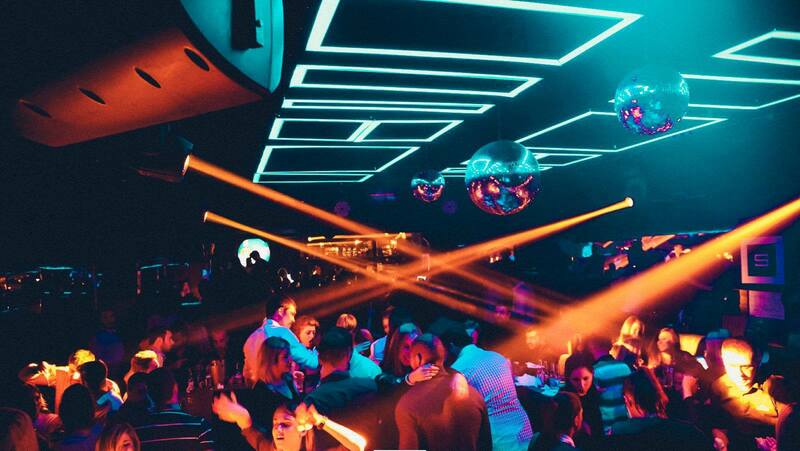 Club Square is one of the newest clubs in Belgrade, and it’s already a blast! for only few weeks of working, it is already in top 5 places to be! 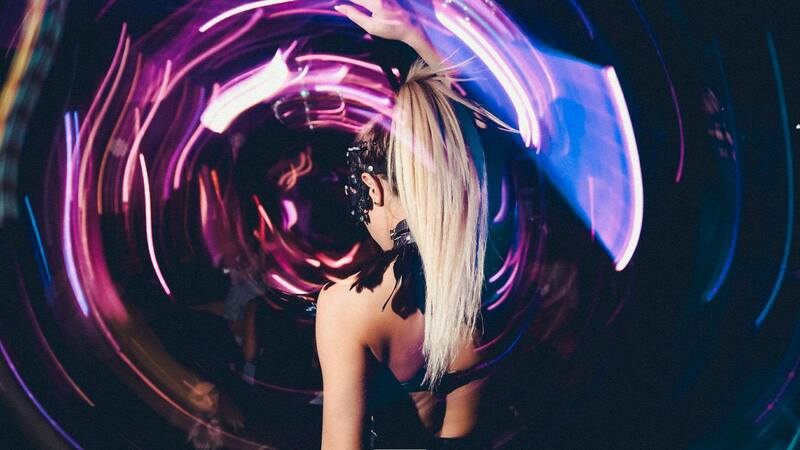 One of the best thing about this club is location: Venue is situated at Studentski trg street, next to the famous pedestrian zone in Belgrade, Knez Mihailova. We suggest VIP section of the club, be the star of the evening!